This October, the Catholic Church across the United States will observe Respect Life Month. This is a time when we are invited to renew our dedication to lifting up the inherent, God-given dignity of all human life. 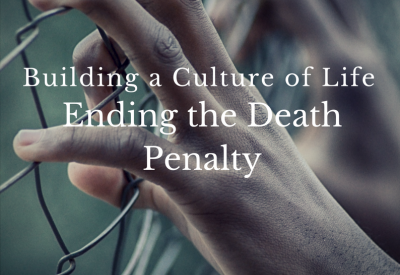 CMN has been hard at work preparing new and exciting materials to assist you in your advocacy to build a culture of life and end the use of the death penalty. This October the Catholic Church across the United States will observe Respect Life Month. 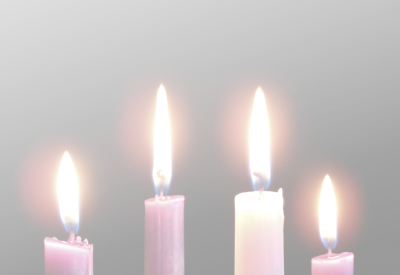 This is a time for and your parish community to renew your dedication to all human life. CMN has been hard at work preparing new and exciting materials to assist you in your advocacy for all life. 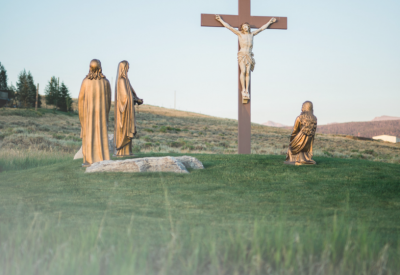 Including a several new resources including: a vigil for an execution, a pro-life prayer service, prayers of the faithful, as well as social media resources and bulletin articles; this toolkit will give you all the resources you need to stand for life this October. 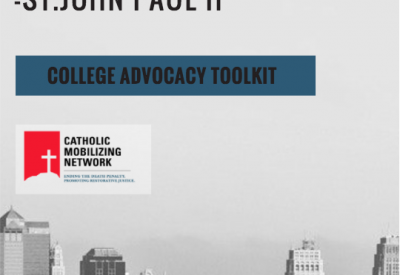 This toolkit is designed for College-Aged Adults. 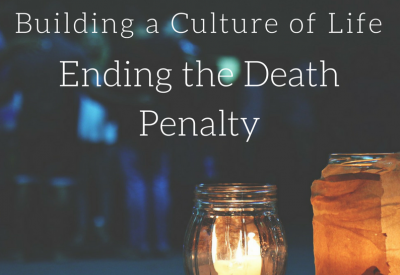 It provides resources to assist in educating, advocating, and praying for an end to the Death Penalty and promoting Restorative Justice on a college campus.